I was born and raised right here in Tucson so, of course, I am very familiar with the area. As a Registered Land Surveyor, I owned and operated Hansen Surveying Company for many years and at the same time owned and operated Saddle Hills Realty, which specialized in land development. 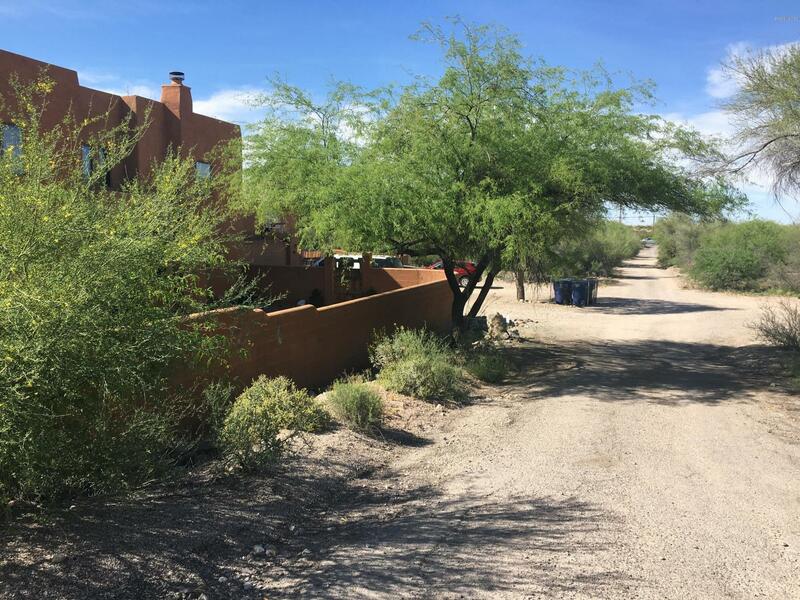 I am currently doing business as The Negotiators Realty and have more than 30 years real estate experience in Tucson and most of Southern Arizona. I know the Tucson area market very well and enjoy working with Buyers and Sellers! All fenced, level usable land; on private well but city water available; includes a 3BR home (see MLS #21804302) on septic tank, but sewer is available. Great location. Close to Shopping, Pima College, I-10, Downtown, U of A, ; Site work is needed to alleviate flood issue, but lots could easily accommodate at least 3 homes. Priced to allow for the site preparation. Property consists of two parcels, 0.74 ac and 1.56 ac for a total of 2.30 acres. See photos or documents for map. This listing also includes parcel 116-13-211D.The total taxes are $1,480.42. Seller will consider offers for either parcel separately. ENTRY GATE IS ON COMO. PASS THRU GATE AND DRIVE ABOUT 600 FEET TO SIGN AT PROPERTY LINE. 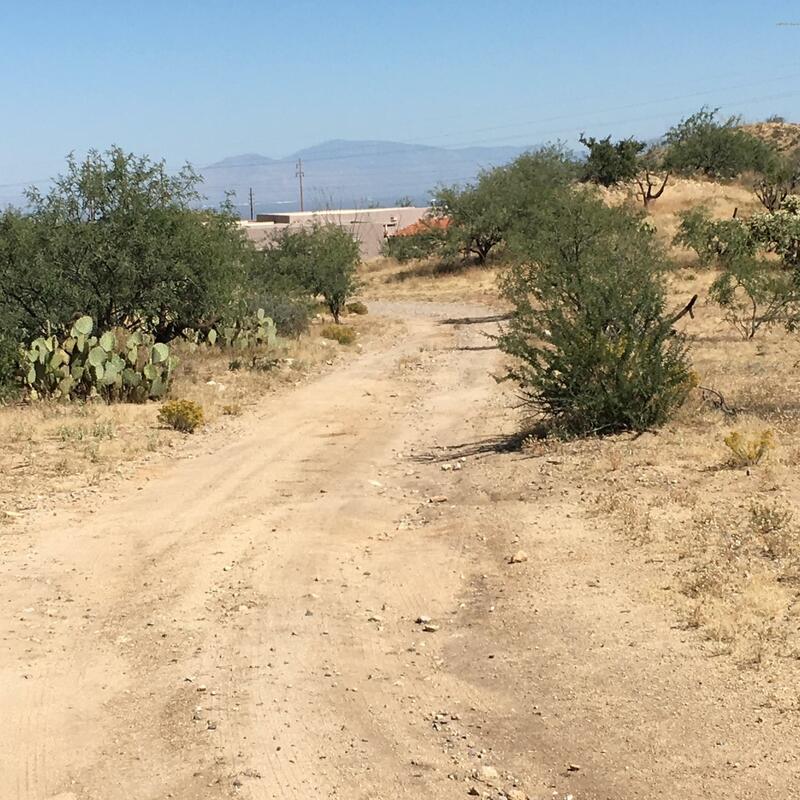 This gorgeous 10 ac parcel has some of the best city and mtn views in the Tortolita foothills. There are excellent building sites in the lower areas as well as on top of the easily accessible spacious ridge with 360 degree views. The driveway ends at the well just inside the property and can be extended from there to the building site(s) of your choice. 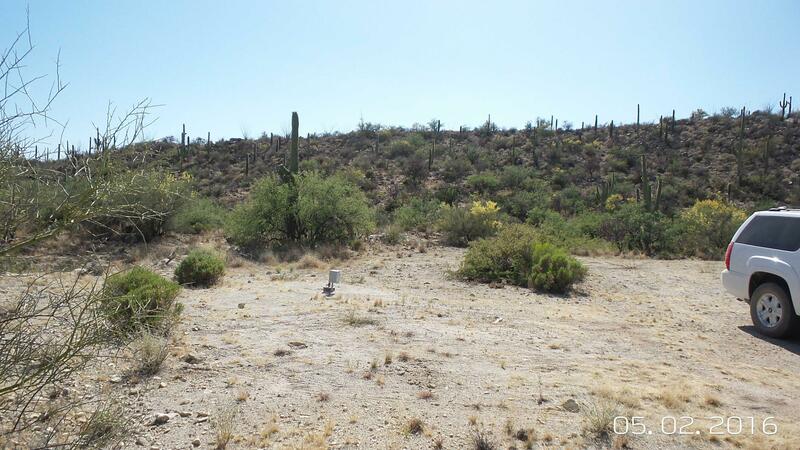 THIS IS A PREMIUM VIEW LOT LOCATED IN AN OFTEN OVERLOOKED AREA JUST RIPE FOR DEVELOPMENT. 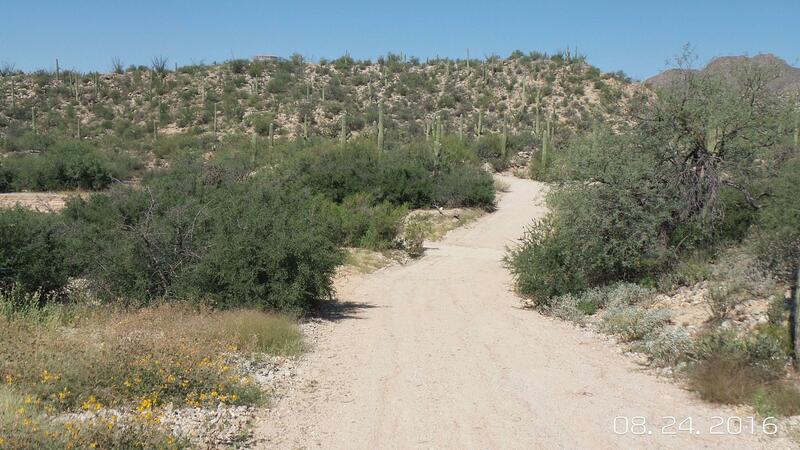 LYING ON THE NORTH END OF THE TUCSON VALLEY, IT IS BOUNDED ON THE NORTH BY TORTOLITA MTN PARK AND THE TORTOLITA MTNS, ON THE EAST BY STONE CANYON, ON THE SOUTH AND SOUTHEAST BY ORO VALLEY AND LA CHOLLA AIR PARK, AND ON THE WEST BY SAGUARO RANCH AND DOVE MTN. 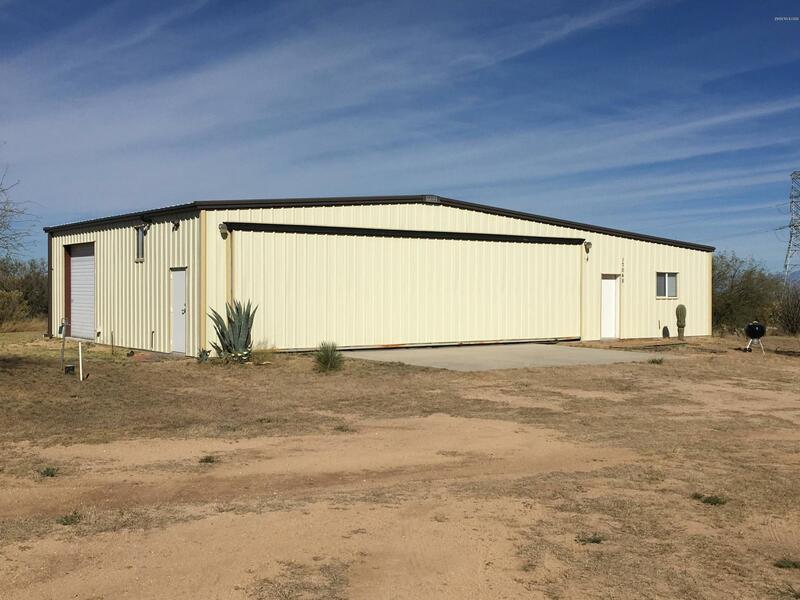 This property is located in the FLYING DIAMOND AIRPARK and includes an 1800 sq ft hangar (45 x 40) plus a 400 sq ft living quarters; The hangar is just about 600 feet from the 2600 foot paved runway.The Airpark HOA requires homes to be at least 1500 sq ft, but would allow the hangar living quarters to be used as a residence during construction of a new home. 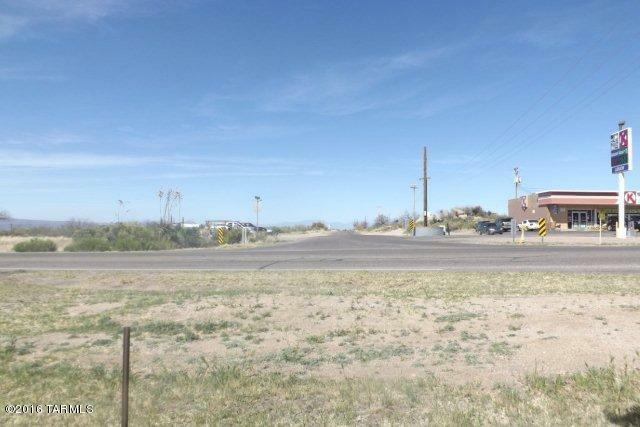 This is a great building lot in a gated community located about 20 miles south of Tucson and just minutes away from I-19 and the towns of Sahuarita and Green Valley. The septic tank is in place, electric & water are on the site, and includes a top quality 2200 sq ft aircraft hangar and living quarters. All ready for a buyer to just move in and start building. For more info see MLS#21832979 and also visit fdairpark.com. 3 acre CORNER LOT! 322' frontage on Hwy 77 and 438' frontage on Rockliffe Blvd. Seller will consider split and is also willing to consider Seller Carryback Financing. Just up the street from the Circle K and across the street from Nonna Maria's Restaurant. THIS IS A PREMIUM VIEW PROPERTY LOCATED IN AN OFTEN OVERLOOKED AREA RIPE FOR FUTURE HIGH END DEVELOPMENT. LYING AT THE NORTH END OF THE TUCSON VALLEY, IT IS BOUNDED ON THE NORTH BY TORTOLITA MTN PARK AND THE TORTOLITA MTNS, ON THE EAST BY STONE CANYON, ON THE SOUTH AND SOUTHEAST BY ORO VALLEY AND LA CHOLLA AIR PARK, AND ON THE WEST BY SAGUARO RANCH AND DOVE MTN. 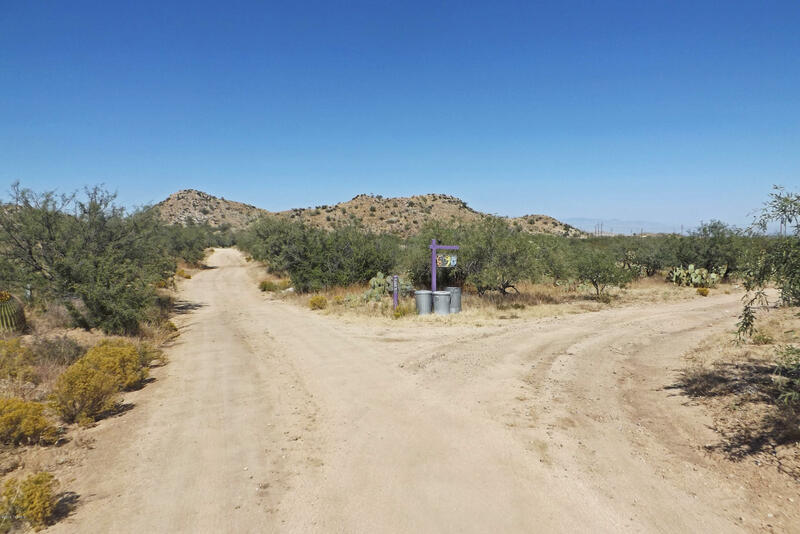 This gorgeous 5 ac parcel has some of the best city and mtn views in the Tortolita foothills. There are excellent bldg sites in the higher areas as well as the lower areas. This property is the north half of a 10 acre parcel, MLS#21907826. The south 5 acres is also available. The taxes shown are for the full 10 acres. Excellent well produces more than adequate water for both parcels. 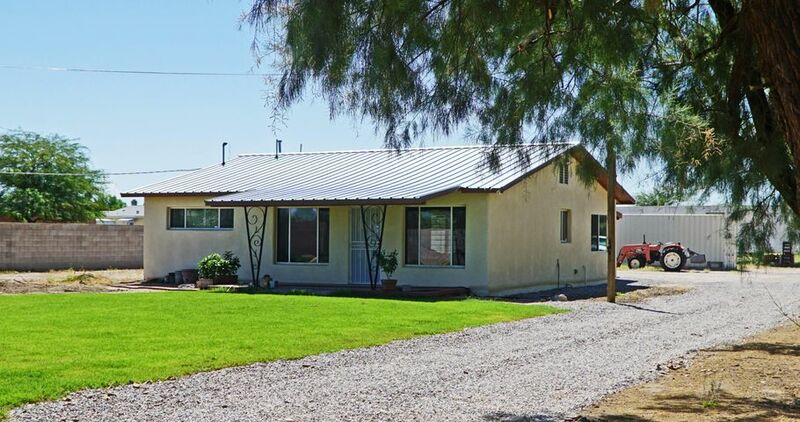 A picturesque and peaceful slice of the high desert located close to Arivaca Lake and only 2 miles from Historic Arivaca. 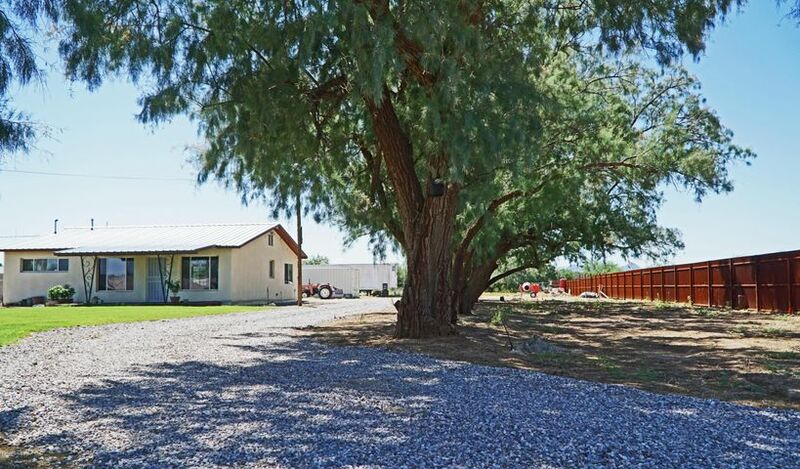 Rolling grassy hills, scattered trees and abundant wildlife with mountain views all around. A great get-a-way from the hustle & bustle of city life. No HOA. Water and electric to be provided to the property line. Fenced on 3 sides. Can be subdivided. Seller financing available. 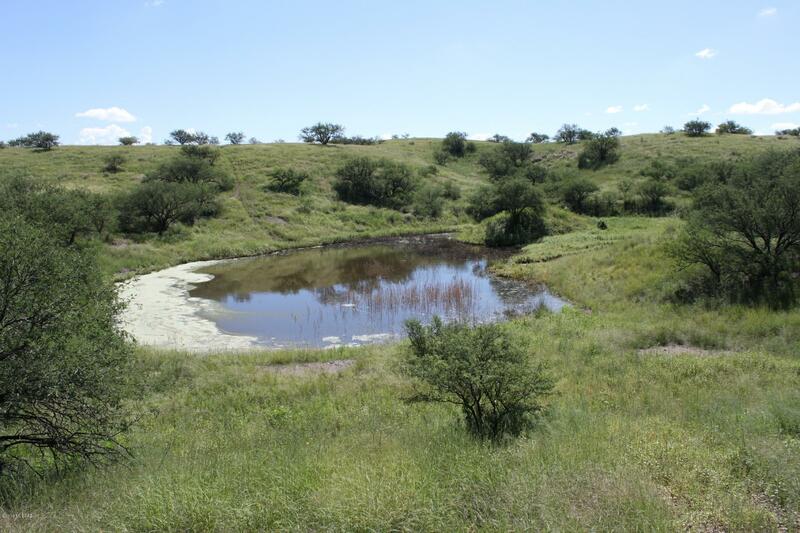 The stock pond shown in the pictures only has water after rains and is dry most of the year. Taxes include more land. Sellers are related to the Listing Broker.